It starts with Armadura's 4-way interlocking system. Engineered to withstand all weather conditions. Made from the highest grade galvanized steel. Manufactured to Nahanni Steel's precise standards. That makes it permanent. Now add ​Sherwin-Williams' most durable coatings. Now it is a Forever Beauty! Stately and proud is the colour black. Definitely a colour choice that puts a stamp on your home. Brown is an earthy and grounded colour. This colour give a sense of appreciation of home and family. Supportive. Grey is a faithful colour that will not let you down. Complimentary to the end. What can we say about red? It means you know who you are and everyone else will know too. Nothing beats the look of real slate. 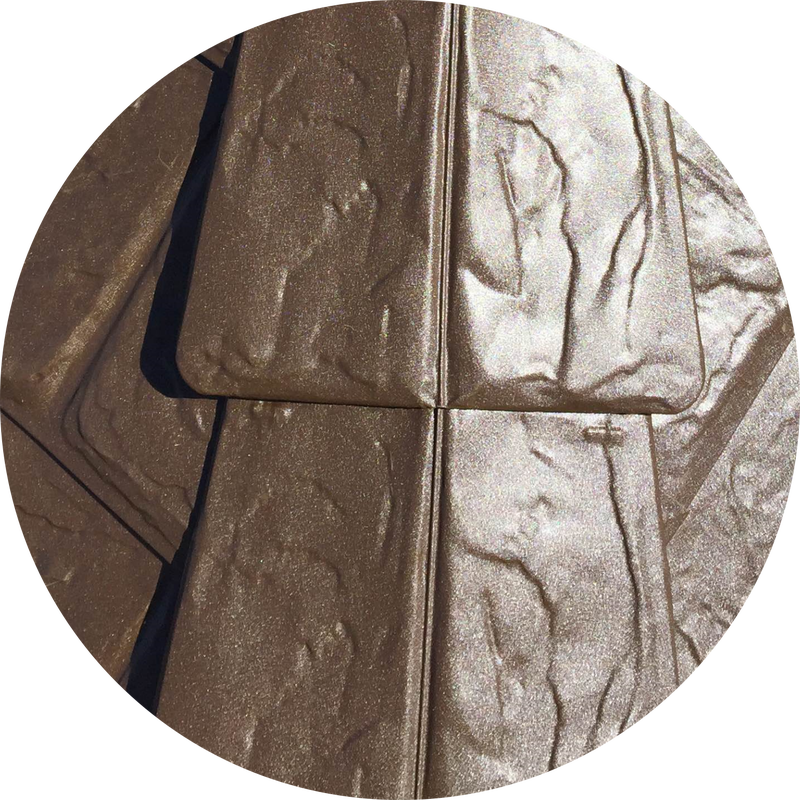 Charcoal Slate is a dual toned printed slate pattern that will give your home a very natural stone look. Be prepared for strangers staring at your home! Sometimes a home wants to stand out from the rest. 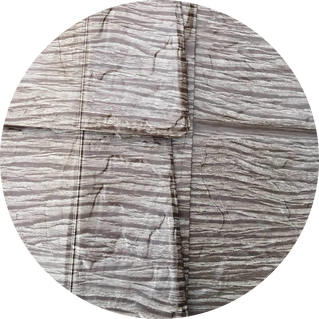 The natural wood printed pattern of Harvest Wood looks amazing and will be a conversation piece for sure! As authentic as it gets! 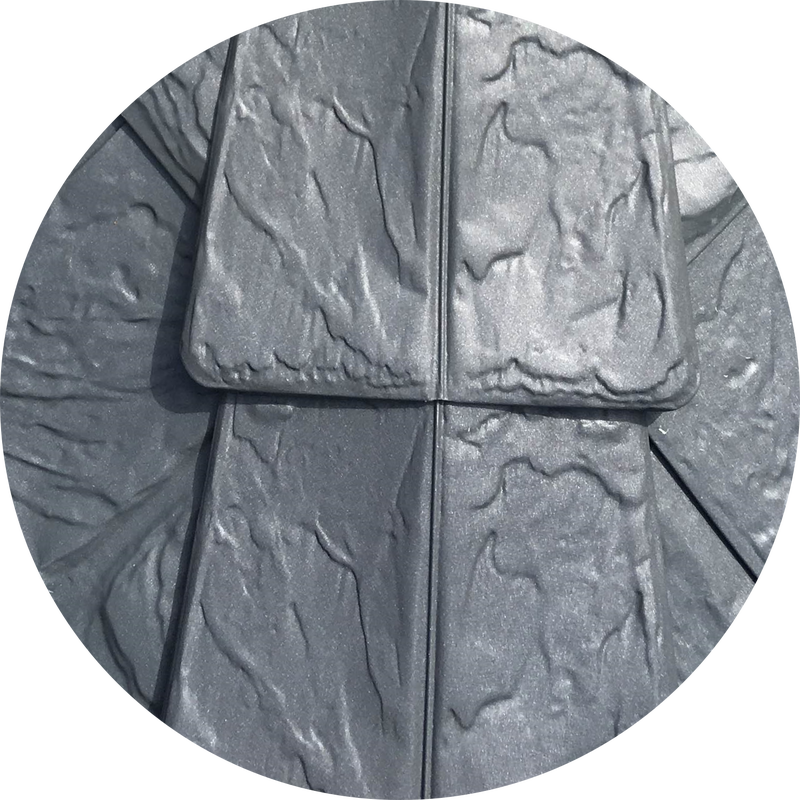 When you want the look of real mountain slate, this is the only product to choose. With a quadra-tone printed finish, this colour will make you the envy of your neighbourhood. 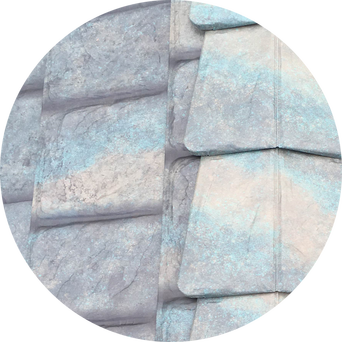 Armadura Believes Roofing Should Be forever! That's why they voluntarily subjected themselves to the soul-crushing environmental testing facility at Underwriters Laboratory in Chicago. 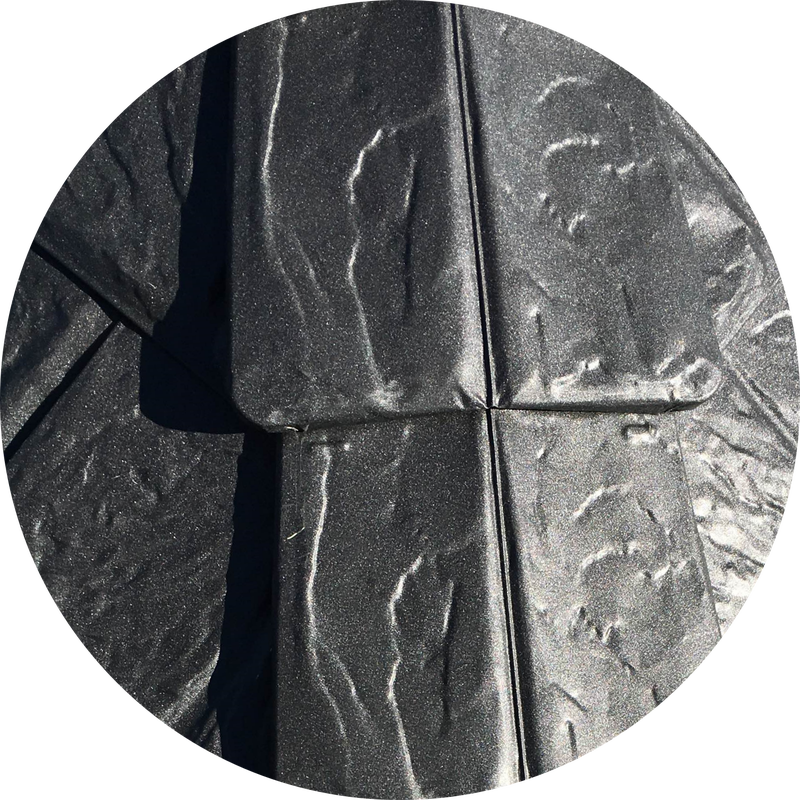 UL's process is designed to destroy roofing panels within a predetermined amount of time. Armadura didn't just survive the tests; they surpassed the highest standards possible. See the results for yourself at www.ul.com and search for listing number R38565. 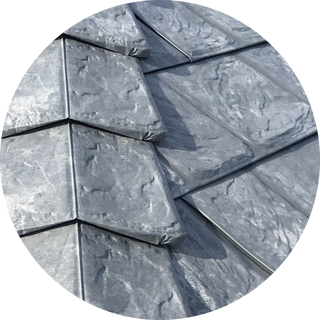 Armadura Metal Roof is built so well that the warranty lasts 50 years. Ask to read the warranty before you buy. You will see that it is not pro-rated so that it actually lasts. That is what we call "no fine print". 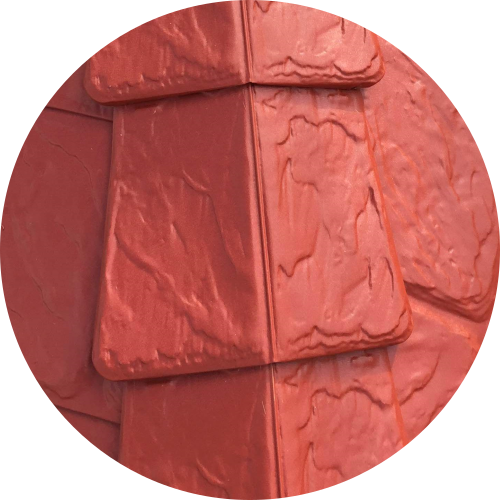 This is also why Armadura Metal Roof is known as a "Forever Beauty"!